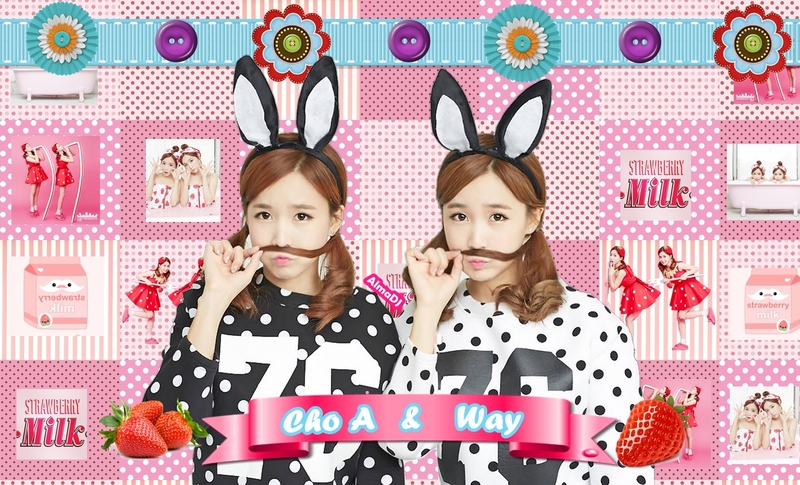 Strawberry Milk (Crayon Pop) Wallpaper. Strawberry Milk (ChoA . HD Wallpaper and background images in the Kpop club tagged: photo strawberry milk crayon pop cho a.